In addition to our ongoing projects and fundraising, we sometimes have specific events, stories from individuals, or projects. Below are some of our more recent projects. Bitiya is a New Jersey based non-profit 501(c)3 organization that sponsors the education of girls all over India. 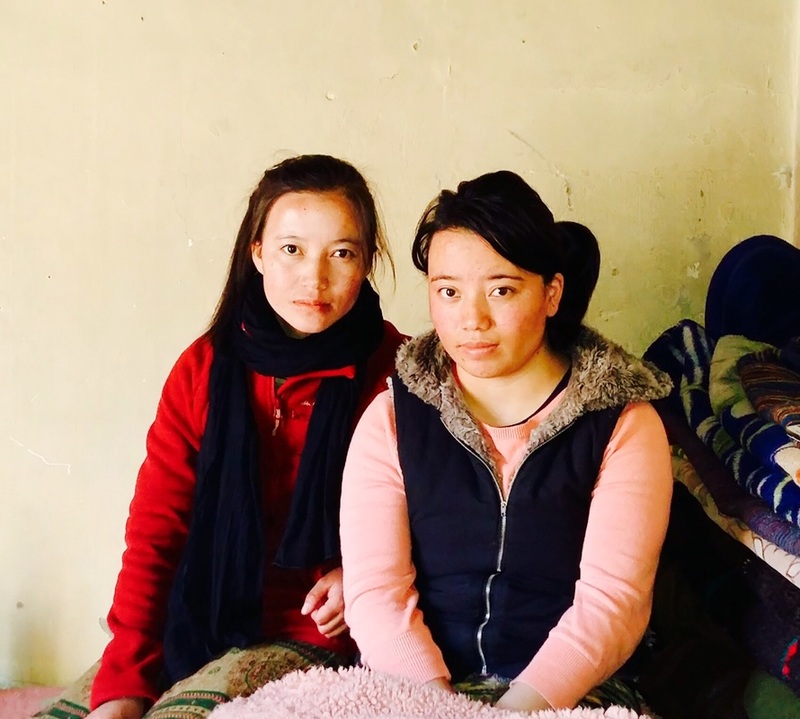 They have recently sponsored their first three girls in Ladakh and we wanted to express our extreme gratitude for their wonderful work and continued commitment to empowering girls through education. If you'd like to learn more about Bitiva and their work please visit www.bitiya.org. Thank you to Thinlas and all of our sponsors and hosts. Our tour included stops at Yale University, Portland, ME, Bangor, ME, Bates College, Unity College, Colby College, College of the Atlantic, Camden, ME, and Morningstar Art Gallery in Presque Isle, ME. Sonam (on right in photo) suffered a traumatic spinal cord injury. She was struck by a car while walking home from school and lost most of the use of her legs. 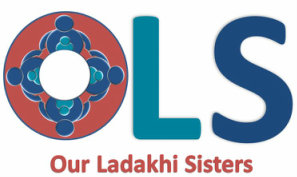 Through generous donations, OLS was able to provide emergency funding for a heater and other necessities as well as the funds for her to travel to and receive surgery and rehab services at the Indian Spinal Injuries Center. These donations helped her regain some mobility which was essential to getting her back to her community. Thank you to the Indian Spinal Injuries Center and all of our donors! To learn more about upcoming projects and recent news please email OLS at info@olscharity.org or enter your email into the space provided.